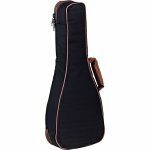 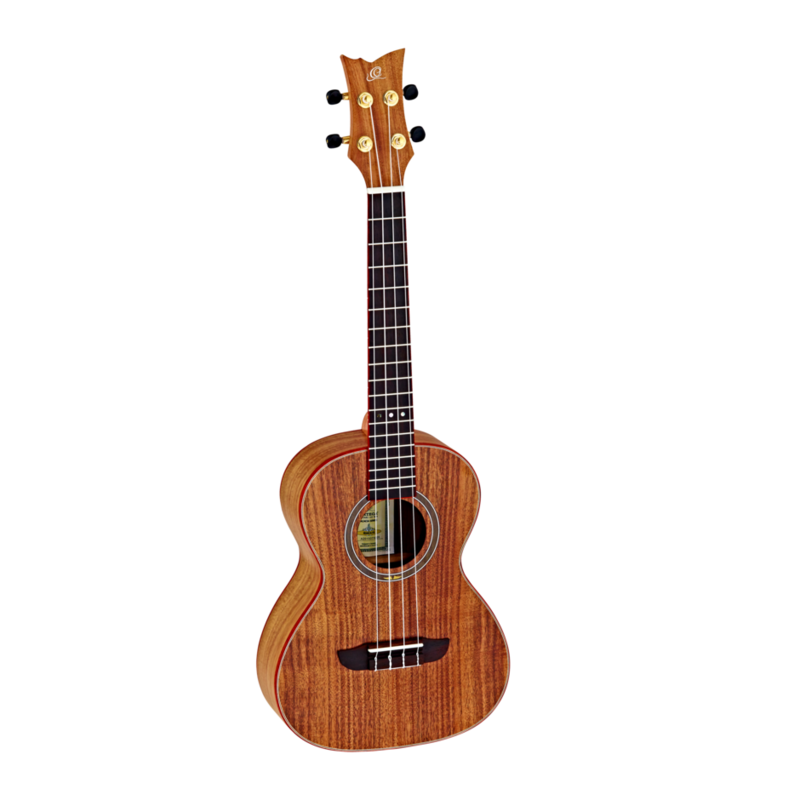 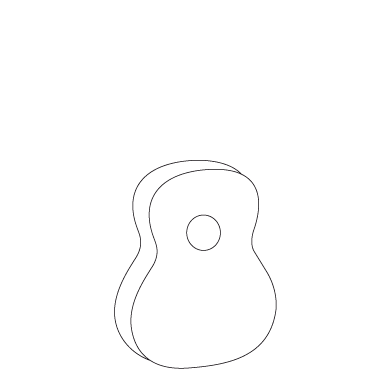 The large-sized tenor body size delivers a fuller sound compared to the smaller ukulele sizes. 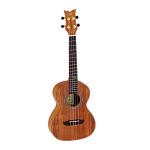 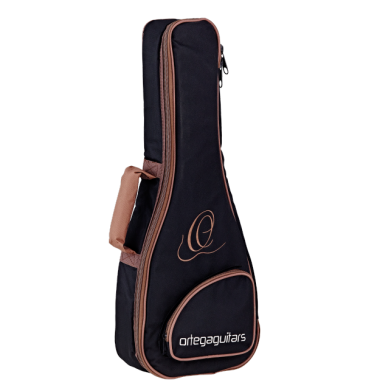 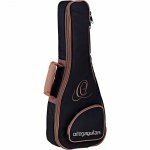 The more spacious frets make the tenor uke easier to play for some players. 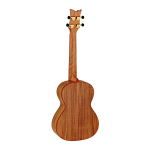 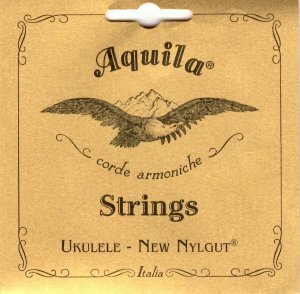 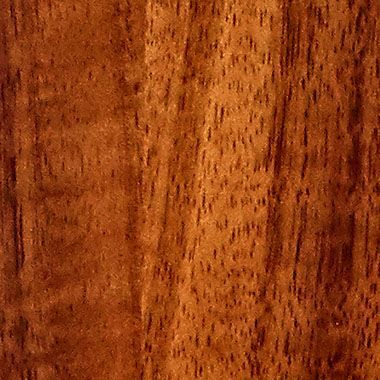 Known for its warm tonal qualities, Acacia wood complements the deep and rounded tones of the tenor ukulele while providing a rich natural finish.